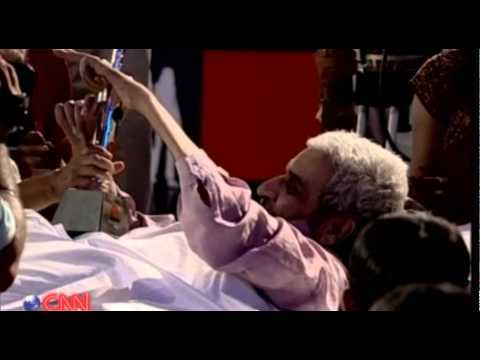 Suneel Rao, Trustee, Family Of Disabled passed away on 1st November 2010 after a prolonged illness due to cancer. A very gentle and kind person, he took keen interest in the promotion of artists with disabilities. His invaluable contribution to FOD would always be remembered. We pray for peace of his noble departed soul. Wife, mother and mother-in-law of army officers, Rama Gupta, was very brave and courageous lady. Due to complications after a spinal injury in 1984, she developed quadriplegia. A post graduate in political science she was friend, guide and advisor to many physically fit young and old people alike. She faced life bravely without being a burden on anyone. She lived alone. She was popular amongst her acquaintances for her hospitality and candid nature. She took keen interest in promoting FOD projects. Lt. Col. Pallav Desai was commissioned into army in 1979. He had great love for flying and became an aviation instructor in April 1983. In a helicopter crash, on February 27, 1990, he sustained spinal injury resulting into quadriplegia. 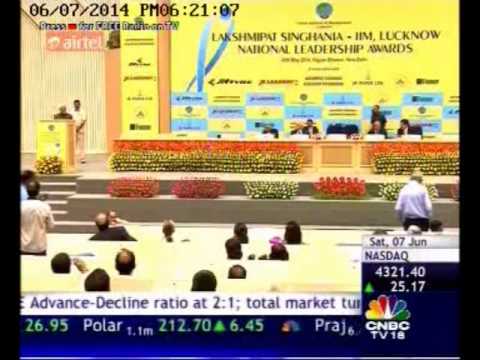 He set a precedence in army, to be retained in service inspite of being in wheelchair, and created a new awareness. He was associated with a lot of NGOs to promote the cause of the disabled people. He would always remain in hearts of everyone, where his mention and thought will bring a picture of brave, intelligent, friendly and good human being. 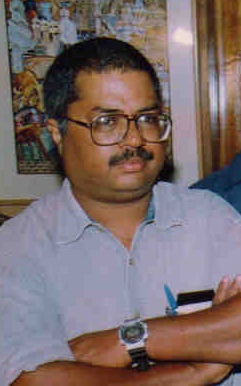 B. P. Sinha worked as coordinator of Bihar Chapter of FOD for nine years. Before retirement he served the Bihar State Electricity Board. 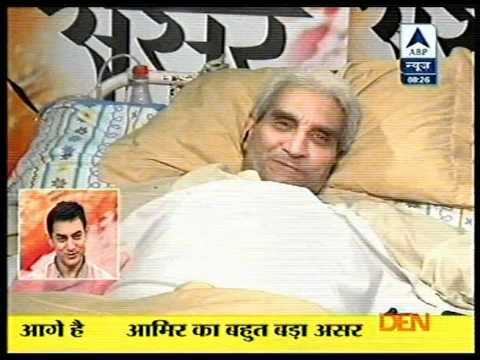 His compassionate and friendly nature made him dear to the disabled people in Patna, where he functioned from his residence till the terminal phase of his life. He never allowed his advancing age and deteriorating health affect his work, which he undertook for the cause of the disabled people of behalf of the organisation. He suffered from muscular dystrophy. He understood and accepted what was happening to him. Despite this fact, his amazing cheerfulness was transmitted to everyone who met him. He started the Goa chapter of Indian Muscular Dystrophy Association (IMDA). He was an accomplished painter, his designs were converted into greeting cards by different organisations including FOD. He did more to improve the world around him in the given 30 years than most people would do in many lives. She had the unique gift of being everything to everyone. She was a guide, philosopher, friend all rolled into one. Her muscular dystrophy did not disable her. 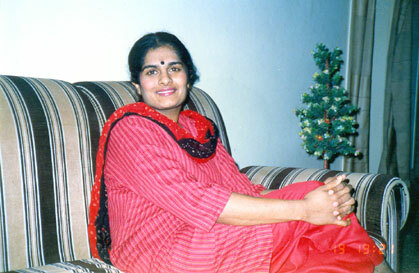 She taught English and was actively involved in the functioning of Gubrat Charitable Dispensary in Ghaziabad. She will be fondly remembered by everyone who knew her. He was a strong willed boy with soft speech and intelligent mind who made friends wherever he went. As he developed muscular dystrophy, he was forced to give up school and eventually was confined to the bed. However, he was not to accept defeat and started learning computers through books and TV programmes. 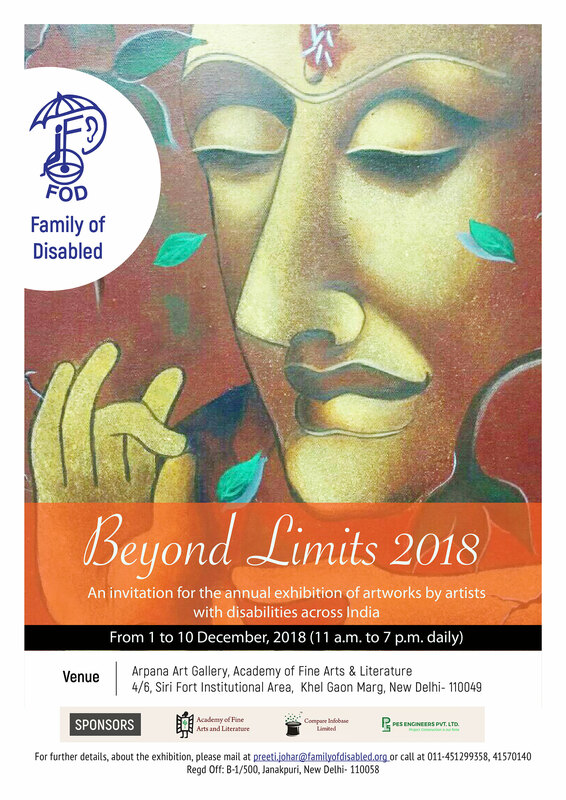 He also started sketching and drawing with pastels and was the youngest artist at the painting exhibition at Arpana Art Gallery, organised by FOD. He will be missed by everyone who had an opportunity to know him, however briefly. He was well-known for his paintings. His vivid water colours captured the essence of life and were infact a celebration of life. He was a thorough gentleman who always had plans for the future. The fact that he was a person with haemophilia led to a disability - leg amputation. However, the complications arising from his condition was never visible. He will be sorely missed by all his students and friends. Son of Lt. Col. Kulbhusan Singh and Manju, Ranvijay loved cricket, English movies and music. He loved dressing well and was extremely fond of going to the club at Delhi Cantt. He was specially attached to his mother and like any other teenager loved picking up fights with his sister Nivedita. His life was cut short due to muscular dystrophy. May his soul rest in peace. Born on March 12, 1967, Rohini Krishnan was the elder daughter of Jamuna and V Krishnan. A school topper and a graceful Bharatnatyam dancer, Rohini was fiercely determined to pursue a career in Biochemistry. But fate has something else in store. At the blooming age of 18, Rohini's grace and beauty was attacked by a mysterious disease of the nervous system. No doctors or medication could stop the disease from snatching away her mobility and agility and confining her to the wheelchair for 12 long years. But she bore all these adversities with a smile and her parents and her sister Ragini never wasted those precious moments with her by thinking about the uncertainties of the future or the mental sufferings they were forced to undergo. Rohini smiled her way through the dark corridors of death and broke the mundane shackles of her mortal frame to unite with the Divine on August 30 1996.